SPECIAL VALUE! 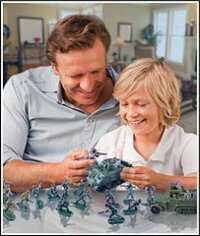 54mm diorama and display pieces for your toy soldier collection. 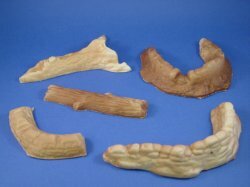 Now you can add realism to any WWII display or diorama with these affordably priced pieces. Based on original Marx designs, these beautifully produced and highly detailed accessories are cast in durable, light weight foam. Shop with confidence. 100% satisfaction guaranteed.